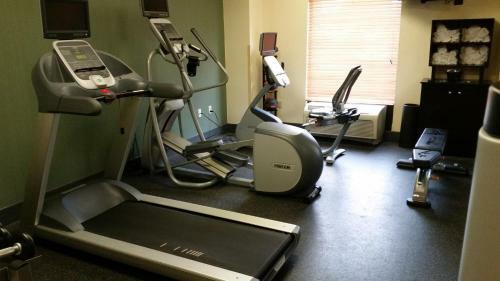 Equipped with a number of thoughtful amenities, including in-room microwaves and mini-refrigerators, this Cortland, New York hotel is near the Finger Lakes region and provides easy access to local attractions. 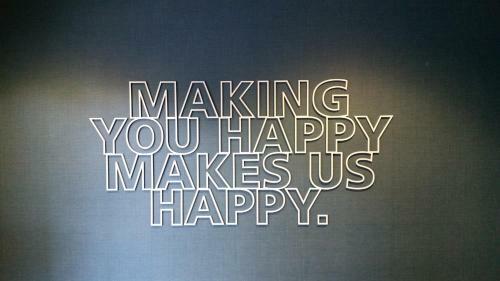 On-site at the Hampton Inn Cortland, guests can enjoy starting the day with a free hot breakfast buffet. 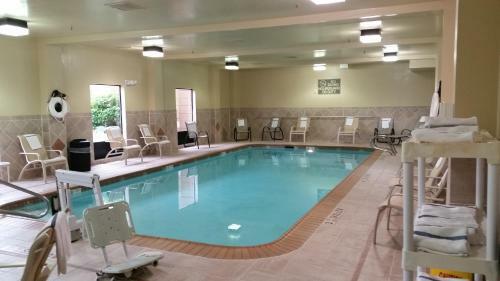 The hotel also offers an indoor swimming pool along with high-speed internet access and in-room DVD players. 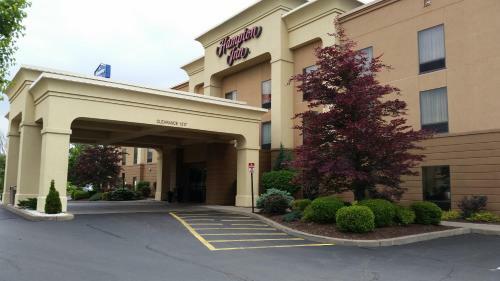 Greek Peak Mountain Resort, Cortland State University and a number of golf courses are a short distance from the Cortland Hampton Inn. Syracuse University and Cornell University are also placed within driving distance. 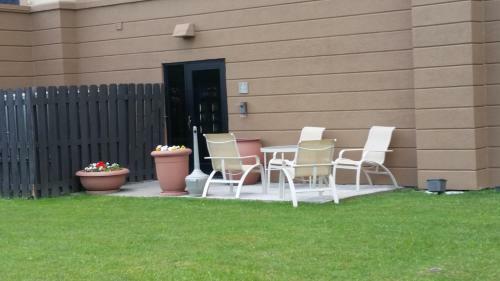 the hotel Hampton Inn Cortland so we can give you detailed rates for the rooms in the desired period.